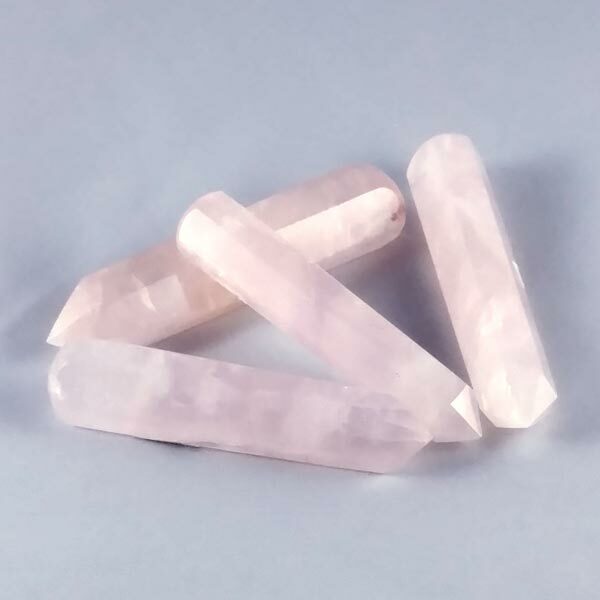 Rose Quartz Pencil Wands that are just perfect for Chakra Balancing or Crystal Grids. 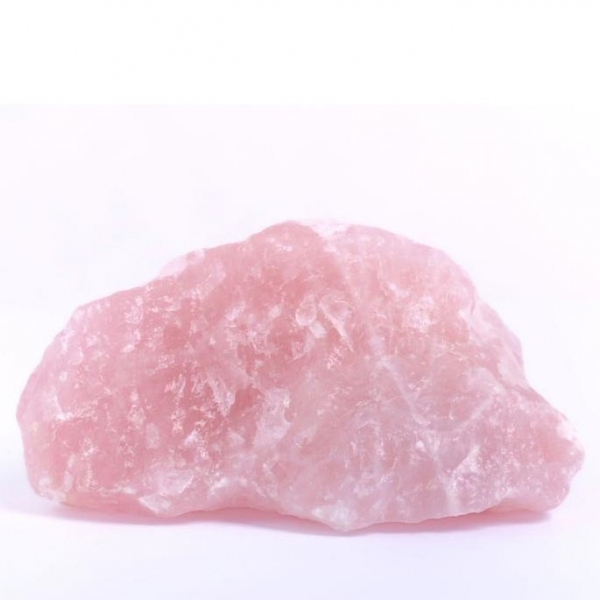 Promotes heart healing through positive self love, self esteem, self image and body image. Aids opening to the Goddess and the God within. Heals the emotional body and aids in learning to feel one's emotions.